Where to Stay? - The Firearms Academy of Seattle, Inc. Most of our students choose to stay in Centralia or Chehalis on the Saturday night of Saturday-Sunday classes. Some come down Friday night, so they don't have to deal with the drive on Saturday morning. We've tried to list facilities that are close to restaurants. The motels at Exit 82 & Exit 76 are also close to grocery stores, a variety of restaurants and other shopping amenities that may prove convenient during your visit. Travel time from these motels to the range is approximately half an hour. Deer are a common road hazard, so give yourself time to observe the 50 mph county road speed limit. If you are coming over Highway 12 from Yakima or other eastside locations and need a room on Friday night before class, consider Morton's Season's Motel at the junction of Highway 12 and Highway 7, 360-496-6835. There is also a membership Thousand Trails Campground approximately 10 miles west of the F.A.S. 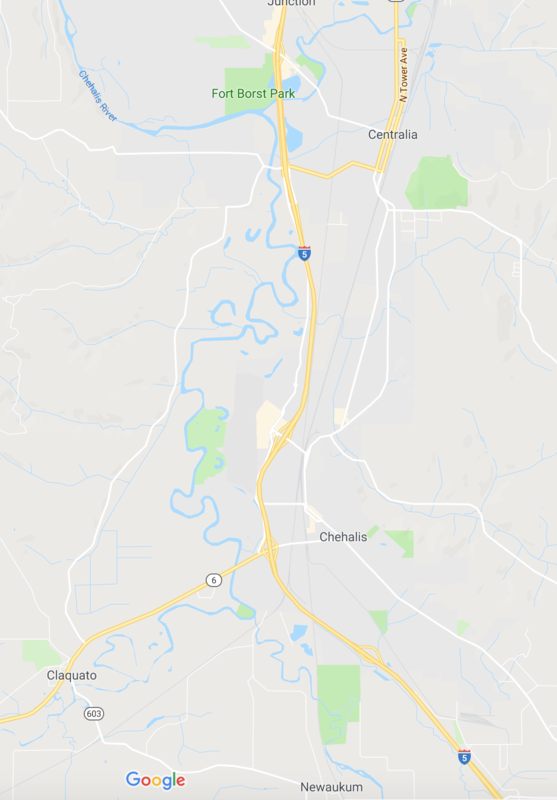 Tactical Training Range on Centralia-Alpha road, and we have plenty of camping space at our range for people with self-contained RVs, but we do not have shower facilities or power available. If planning to camp at the range, you must arrive before sundown; otherwise, please plan your arrival for the next morning. Please do not pull in after dark. For recommendations based on the quality of the lodging listed - call us at 360-978-6100 or e-mail us at The Firearms Academy of Seattle, Inc.